They produced a first half of “absolute garbage” but the Wairarapa United men’s team still came away with a 4-1 win over Lower Hutt on Saturday. 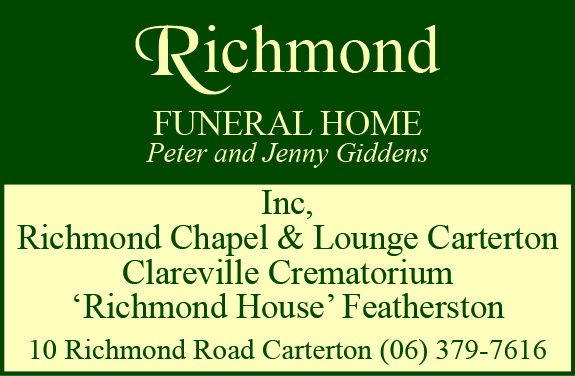 The win was especially meaningful because United regained the Eva Francis Trophy, named after former Masterton Mayor Bob Francis’s late wife, and played for between the two teams. 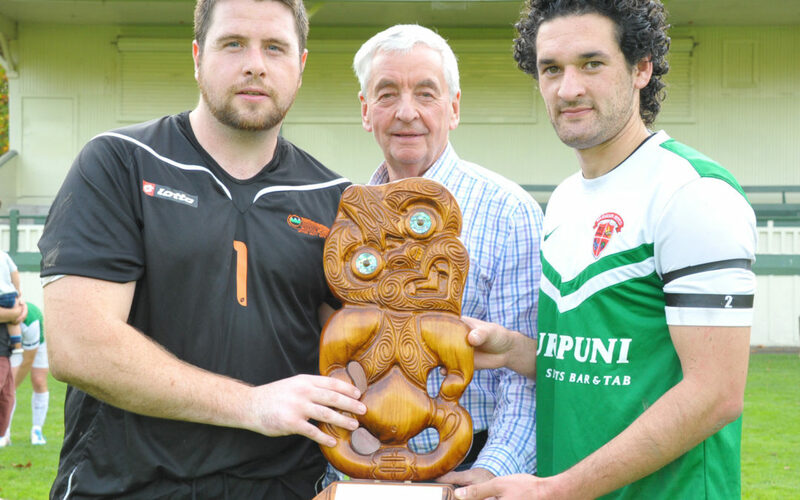 The trophy can only change hands when the team holding it is playing at home, and United will now hold it at least until the two teams meet in Masterton next season. Coach Phil Keinzley was disappointed with United’s efforts in the first half, and said it took some stern words at halftime to turn the tide. “We were just absolute garbage – they were 1-0 up and deserved the goal. Whatever was said obviously did the trick, as United added three further goals to distance themselves on the scoreboard. The win moved them up to fifth on the Central League ladder, and all of a sudden the season is looking a lot more successful than it was a few weeks ago. Hamish Watson scored two goals from penalties on Saturday, while Azariah Soromon also scored two. “Once again it was showing the team has quite a lot of character – it was one of those games that could have been quite embarrassing,” Keinzley said. Keinzley had special praise for youngsters Jonty Roubos and Sam Murray, who both made an impact as soon as they entered the match. 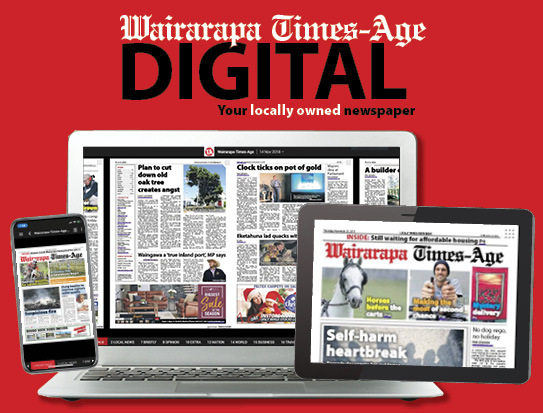 Meanwhile, the Wairarapa United women’s team scored an emphatic 6-1 win over Upper Hutt in the W-League on Saturday. Kelsi Rutene led the way with two goals, while the others were added by Rosie Aitkenhead, Anna McPhie, Flo MacIntyre and Meisha Boone. United would have been hoping league leaders Wellington United were going to slip up against bottom-placed Seatoun, but Wellington escaped with a 2-1 win to keep their five-point lead at the top of the table.